The territory of accountant as a career was once predominantly ruled by male specifically in Bhutan. Now we find refreshing good to see women foraying into this territory. Sangay Lhamo is among the new breed. She maintains facts and figures of account of Wind Horse operational Office in Thimphu. At the end of days, all business boils down to financial aspects that keeps the ball rolling for any company to sustain.Along with other accountant , Maya Giri, they reassure that all is quiet on these front. After completing her school from Punakha, she moved down to south in Phuentsholing for training in financial software programme. 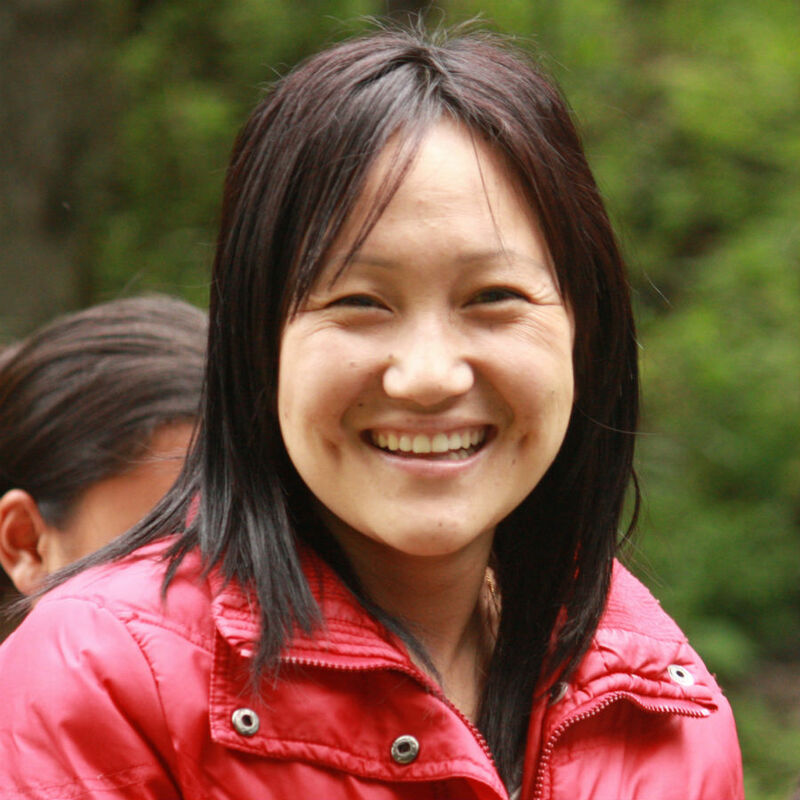 After brief sojourn with other company, she joined Wind Horse Tours, Thimphu in 1998.